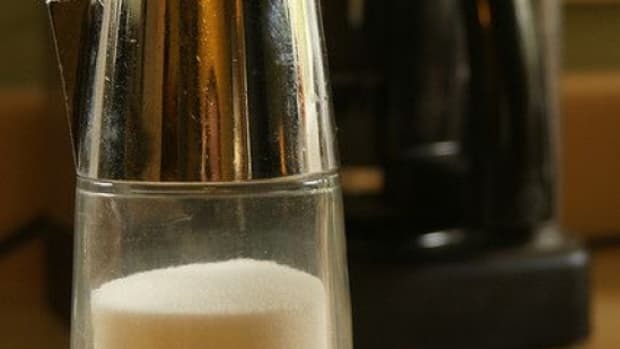 Despite urgings from the FDA to the corn industry to discontinue using the term "corn sugar" in place of "high fructose corn syrup," at least two corn industry websites (cornsugar.com and sweetsurprise.com) are still using the term. 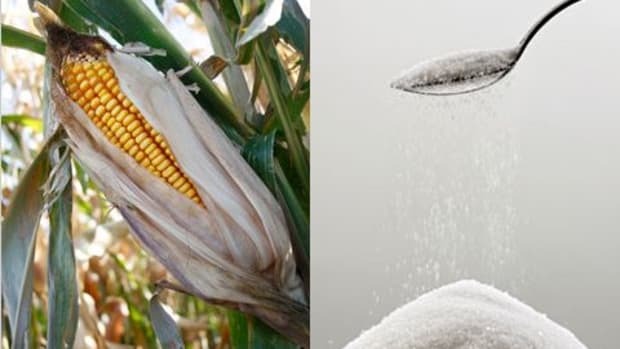 The switch to "corn sugar" is geared at dispelling the bad reputation high fructose corn syrup has due to its ubiquitous presence in sodas and junk foods, which have been linked to diabetes, obesity and a number of other health issues rampant in the U.S. where the average person consumes more than 40 gallons of high fructose corn syrup annually. 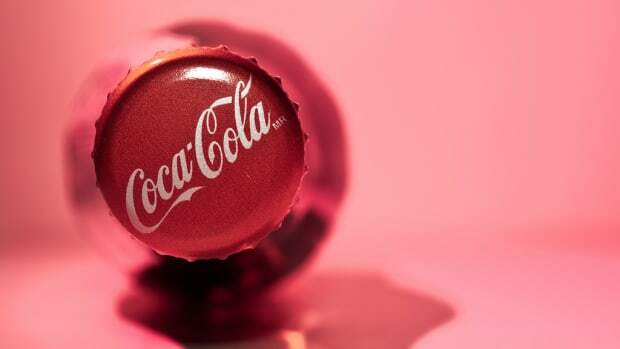 Manufacturers have begun replacing HFCS with traditional cane sugar as consumer awareness on the issue increases. 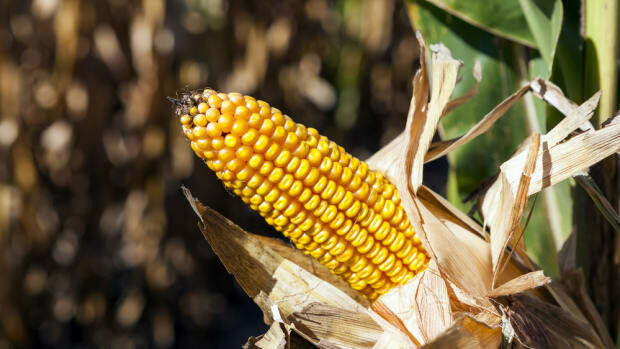 The FDA director, Barbara Schneeman, sent a letter to the Corn Refiners Association in early July requesting that the trade group cease using the term "corn sugar" until a formal decision was made by the agency. Additionally, the term "corn sugar" already refers to the corn product dextrose, further confusing the issue, cites the FDA. As of this publication, the websites still use the term. 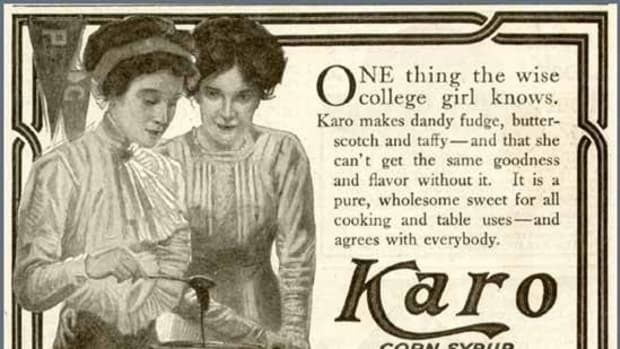 According to an email sent to the Associated Press from Audrae Erickson, spokeswoman for the Corn Refiners Association, "We do not believe that anyone could be confused or believe that the statements regarding &apos;corn sugar&apos; on the websites refer to anything other than high fructose corn syrup." 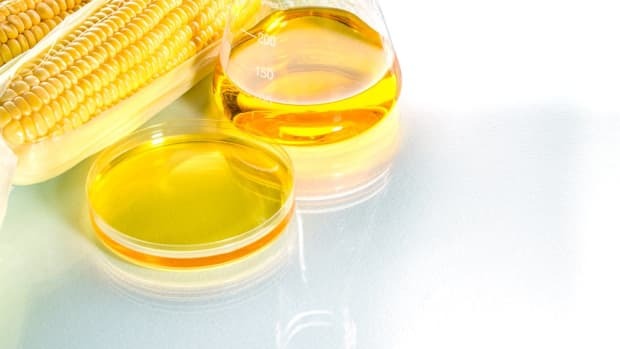 But because the Corn Refiners Association is not selling any branded product, but rather, promoting an industry, whether or not the FDA has any regulatory control is unclear as the agency&apos;s role in regulations primarily oversees proper labeling of ingredients by manufacturers. 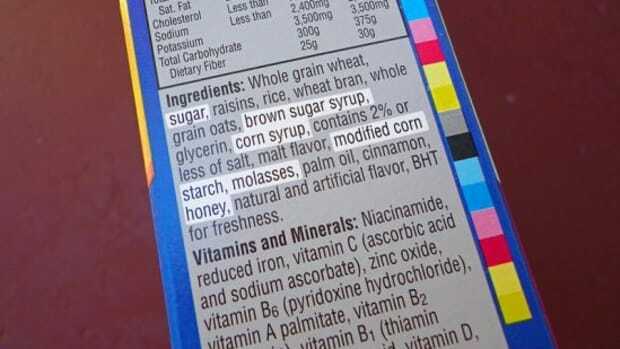 Producers of cane and beet sugars have filed lawsuits over the name "corn sugar," citing false advertising by the HFCS industry. 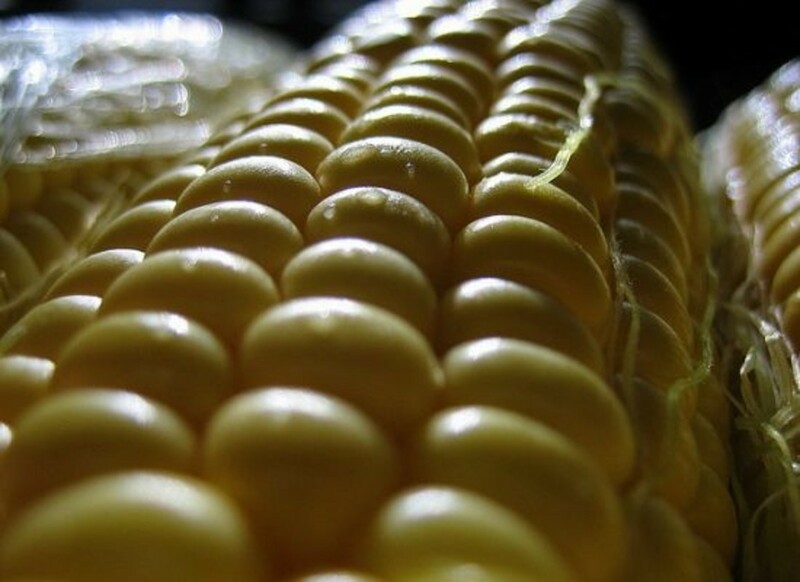 The case is currently under review by a judge after the corn industry submitted a motion to dismiss. 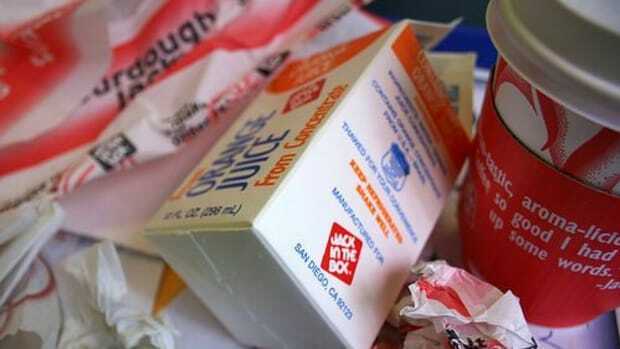 Whether or not HFCS is more damaging than common sugar is unclear as scientific opinions are divided on the issue. The American Medical Association says more research is needed to determine whether or not they would recommend that HFCS be restricted.